Bick Sellers is the Vice President, Human Resources. She joined Vertiflex in September 2017 to lead the Human Resources (HR) and Facilities functions. 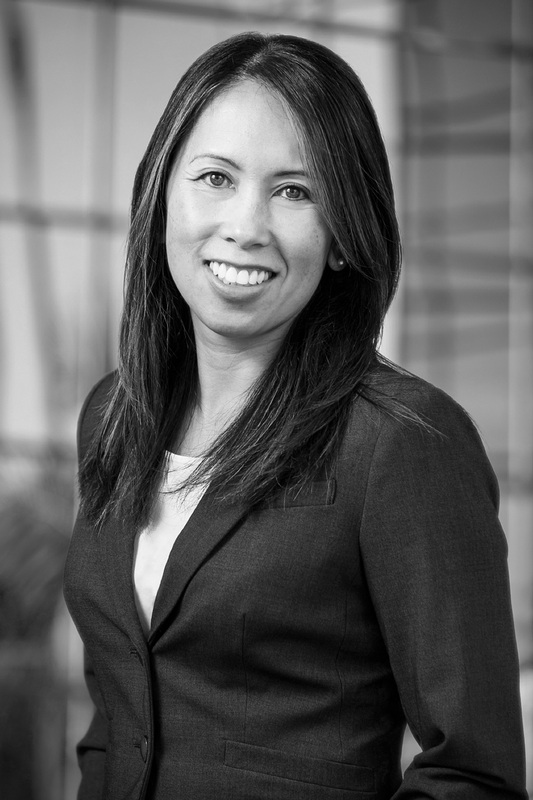 She brings more than 15 years of global HR, and mergers & acquisitions integration experience. Prior to Vertiflex, Bick held various HR leadership positions in the medical device, biotechnology and high-tech industries, including companies such as Volcano Corporation (acquired by Royal Philips), Hewlett-Packard, Amylin Pharmaceuticals (acquired by Bristol-Myers Squibb) and Guidant Corporation (acquired by Abbott Laboratories). Her most recent position was Director, Human Resources at GenMark Diagnostics where she led the global HR Business Partner function. Bick earned her B.A. in Economics from the University of California, Irvine and M.B.A. in Human Resources Management and Business Information Systems from Michigan State University.